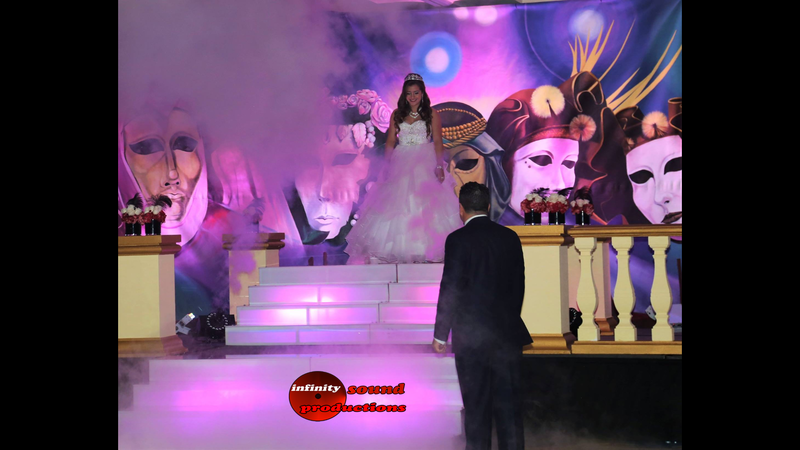 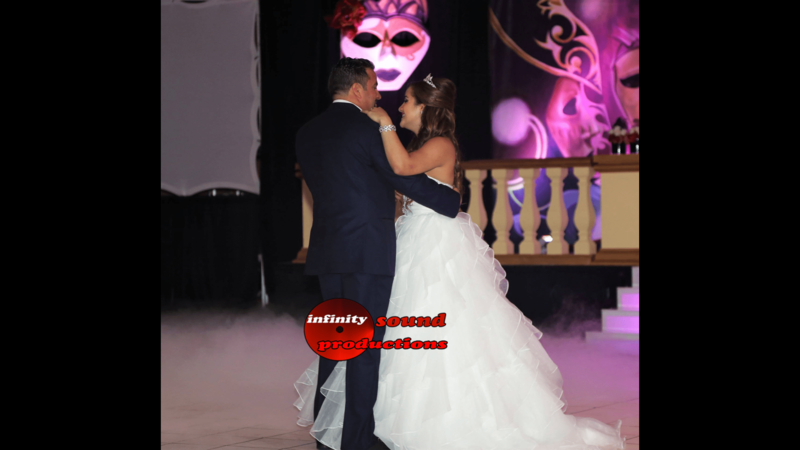 Infinity Sound had the honor of providing Venetian Masquerade Quince Stage for Ericka Medina. 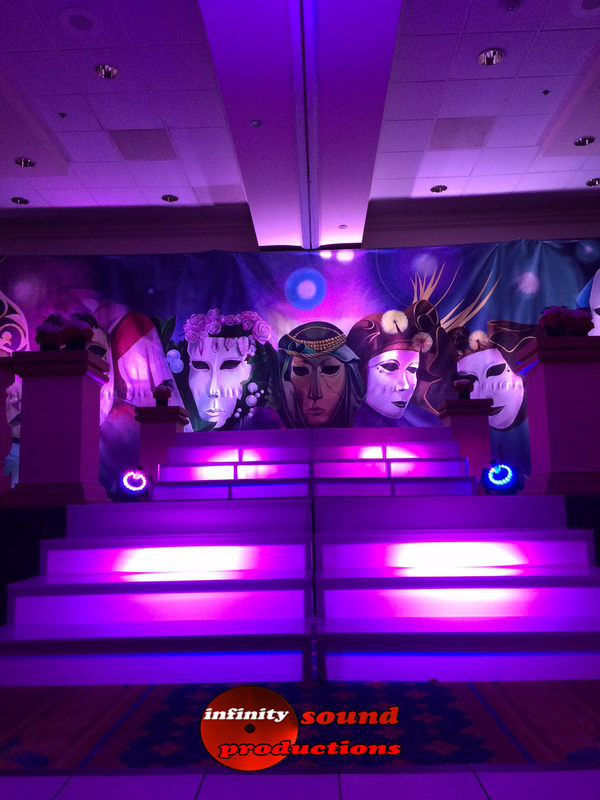 We liite up the Dadeland Marriott with a custom made backdrop and stage. 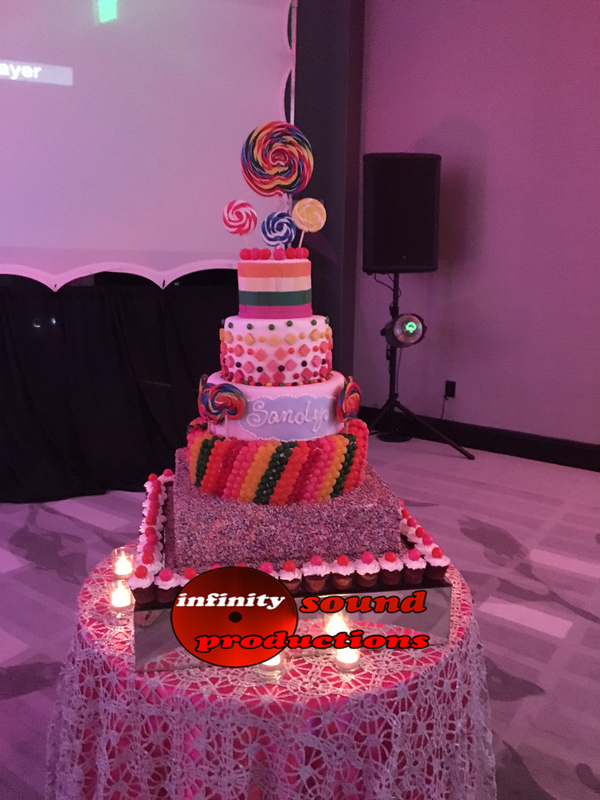 We worked alongside an amazing group of vendors such as Pristine Events of South Florida lead by Anna Mungia and Leo Photography. Infinity Sound Production Stages & Decor . 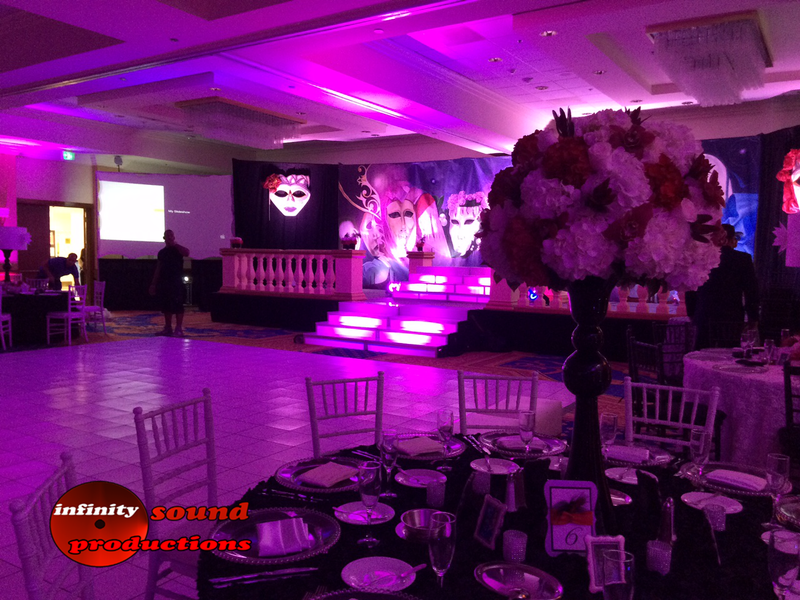 Enjoy the Pictures call us today to design your custom stage and event. 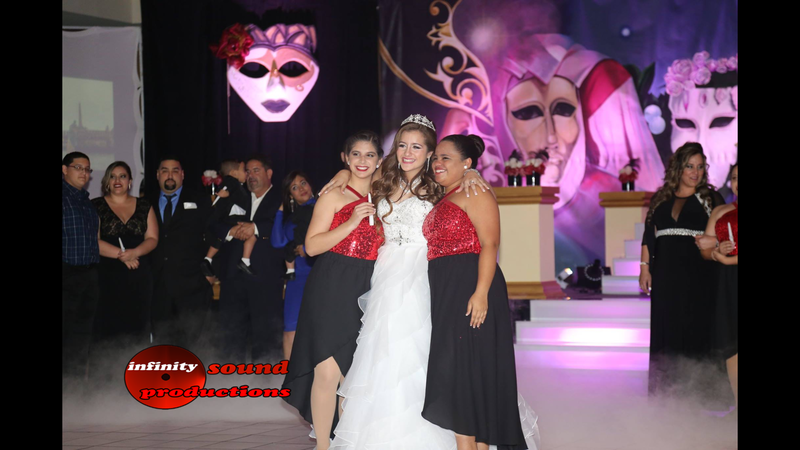 Next post Dj Tony The Hitman Miami’s Wedding & Quince Dj!